(3/6/2019)- Ben’s of Scarsdale, NY was featured on Lohud.com discussing Ben’s Corned Beef specials available until March 17, 2019. 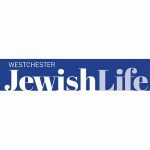 (3/6/2019)- Ben’s was featured in the March 2019 Westchester Jewish Life Newspaper, highlighting Ben’s Corned Beef Celebration. 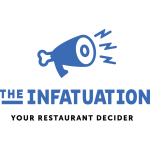 (5/17/2018)- Ben’s was featured in an article highlighting the top 14 places to eat in the Garment District in The Infatuation. (4/11/2018)- Ben’s iconic Matzo Ball Soup was recently featured in the Sun Sentinel. 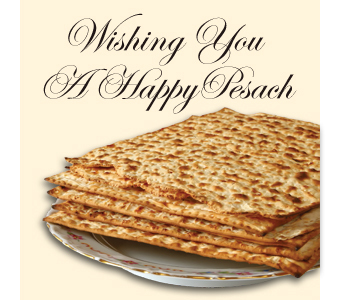 Times Ledger: Ben’s Kosher Deli brings ‘Latkes and Laughs’ to Bayside (3/23/2018)- Ben’s Deli of Bayside’s ‘Latkes & Laughs’ Event was featured in the Queens Times Ledger. Newsday: Where’s the beef? Maybe in your sushi (3/8/2018)- Ben’s Kosher Deli was recently highlighted in Newsday for its adaptation to the latest food craze – Beefshi. Beef-based, sushi. Broadway World: Inside Opening Night of A Letter to Harvey Milk (3/7/2018)- Ben’s Deli recently catered the opening of the Off-Broadway production of A Letter to Harvey Milk. Kevin Eccles and Hal Simon were pictured in an photo gallery/article from Broadway World: Off Broadway from the show’s opening night. Nation’s Best: 25 Great Long Island Delis To Check Out (2/20/2018)- Ben’s Deli had the great honor of being listed among the top 25 delis on Long Island in an article from Nation’s Best. Grub Street: 12 Excellent Things to Eat, Drink, and Do in New York City This January (1/1/2018)- The Workman’s Circle “NYC Delis: Talk and Taste the History” event being held at Ben’s Deli was listed by Grub Street as one of the top 12 things to do in New York.